Very difficult to see from the picture, but you say this is at the head of the bed.  I wonder if anyone has sat in bed and rested their head on the wall, that would likely create a grease mark on the wall which could be invisible until it was painted.  You could use a stain block paint to cover the mark or ( if you have used a vinyl mat paint) use a sugar soap solution to remove the paint in that area and then repaint. My names Rob and I hope an expert here can solve a mystery for me. I recently painted over some old wallpaper and I must confess I didn't do the right preparation work I've since read about. 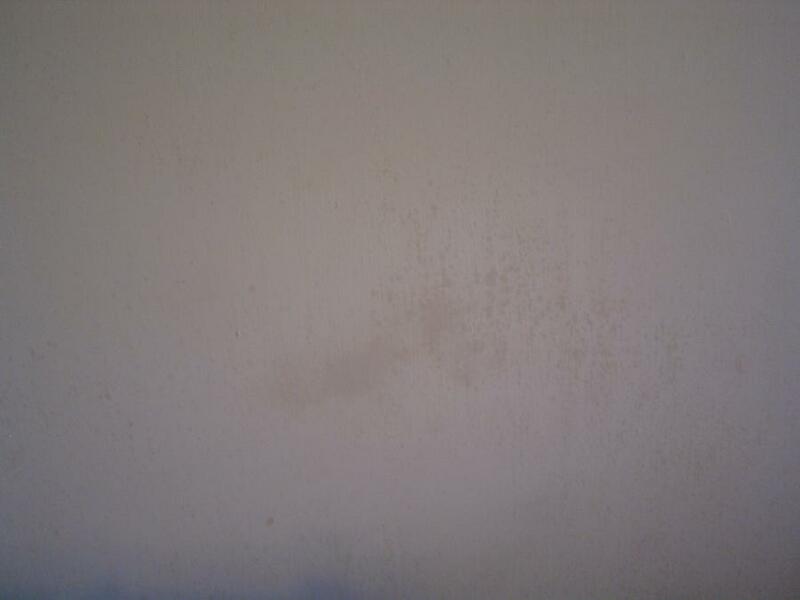 However the paint has gone on really well and looks great apart from one small area. It's on the wall just above my bed pillows. I first thought that maybe my head was rubbing against the wall and causing it but I have moved the bed, painted over the marks again but they always reappear after a day or so. I have painted over the marks 3 times now and back they come. I've attached photos which I hope are clear enough. It baffles me that it's just in this one spot. If I can't resolve it I'll just have to buy a headboard I guess to hide it. I'd be most grateful for any help. I ope you can access my gallery pictures via this message if not please let me know.